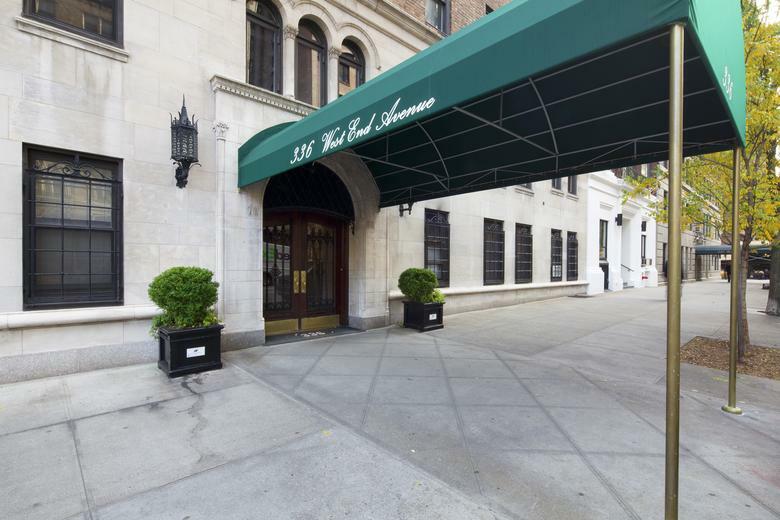 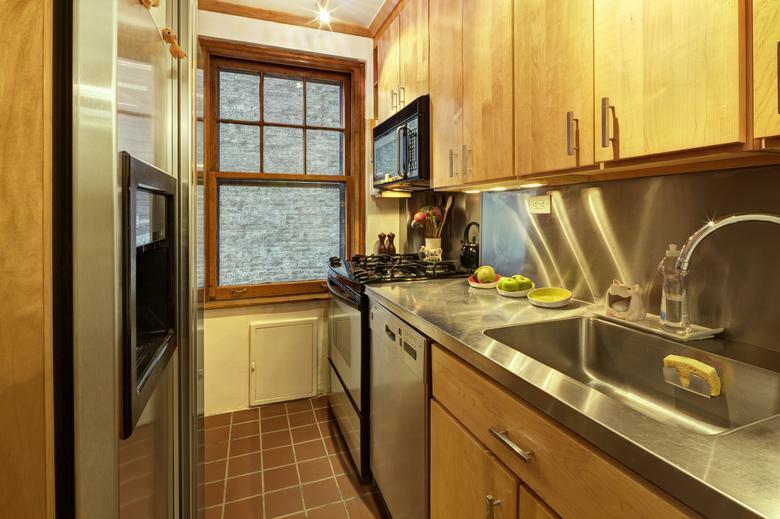 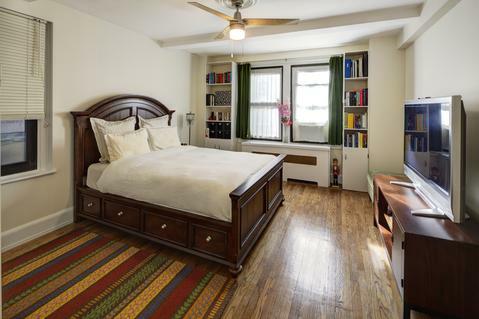 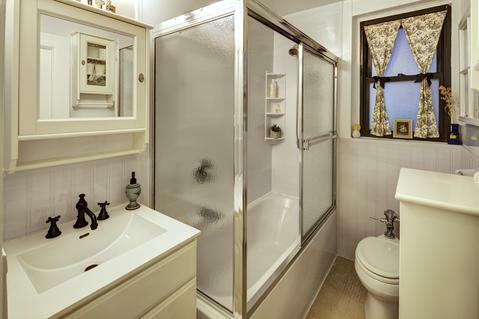 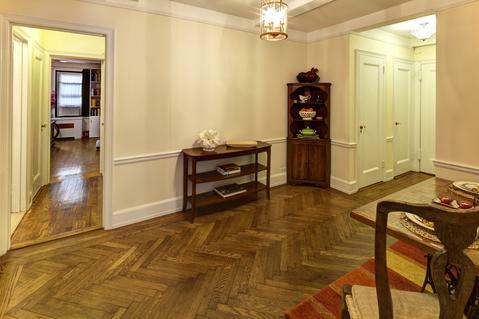 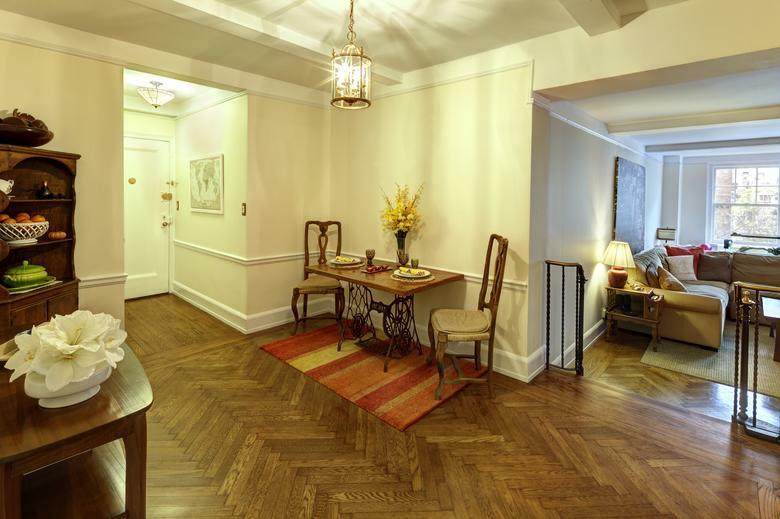 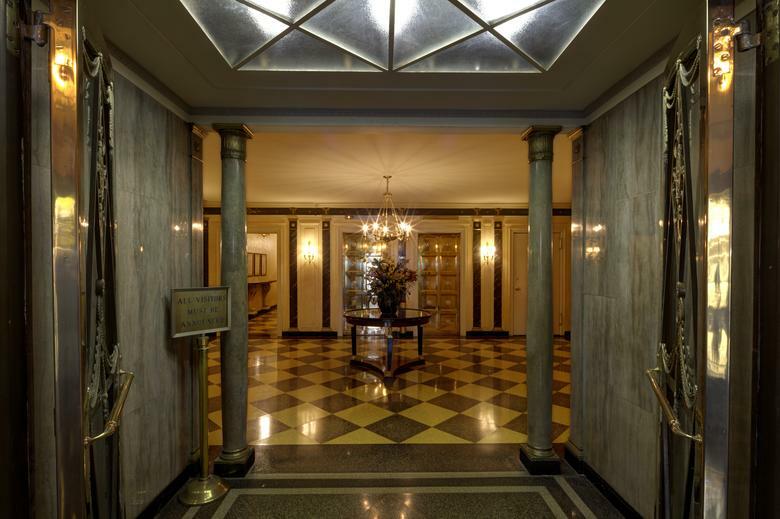 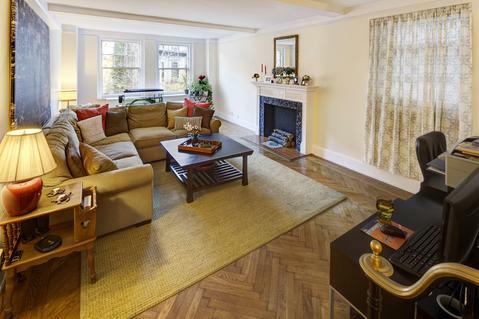 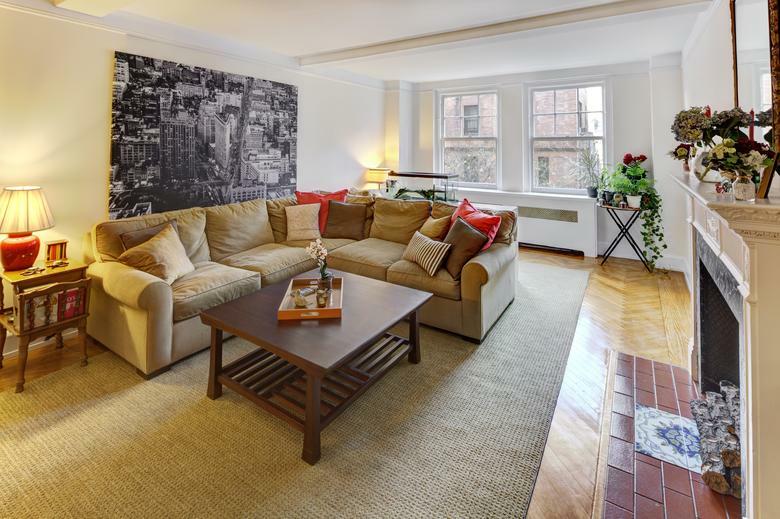 Jumbo One Bedroom Pre-war beauty, approximately 900 square feet, in a beautifully maintained art deco building. 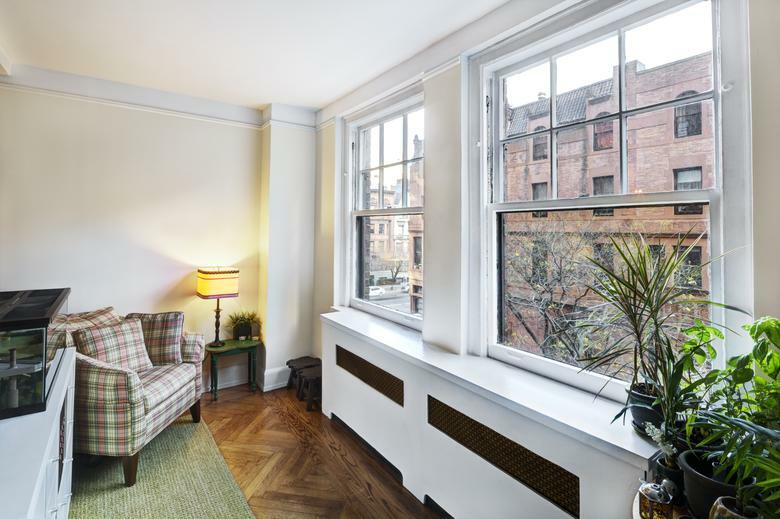 There is a huge step-down living room with a decorative fireplace, gorgeous herringbone floors, high beamed ceilings and views of historic brownstones to the north. 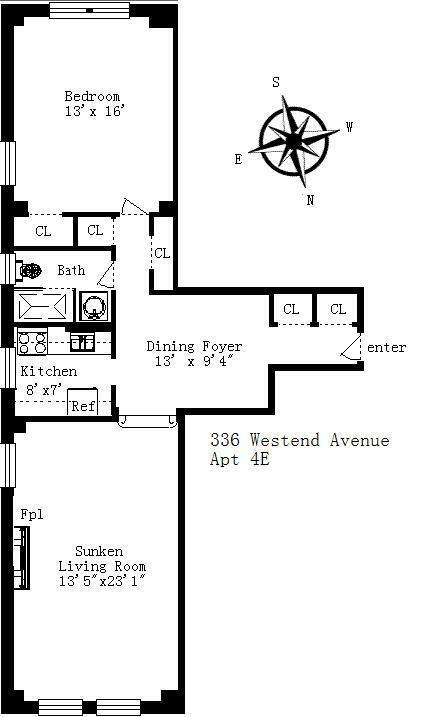 The gracious layout also includes a dining foyer and a huge master bedroom, large enough to accommodate a king size bed plus. 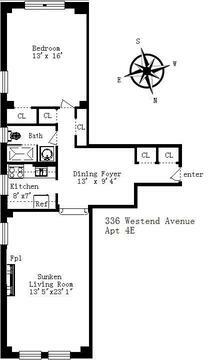 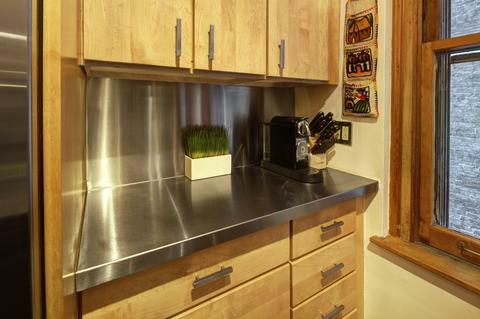 There is a windowed kitchen with stainless steel counter top, appliances and newly renovated bathroom. This pin drop quiet hide-away is not to be missed. 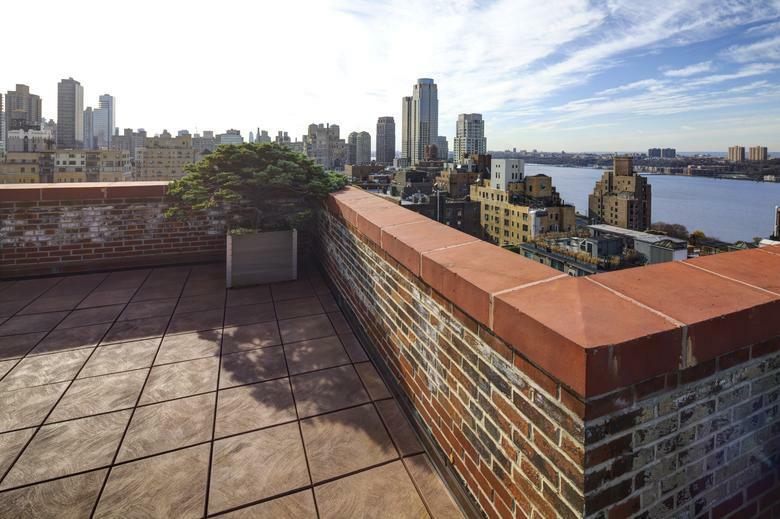 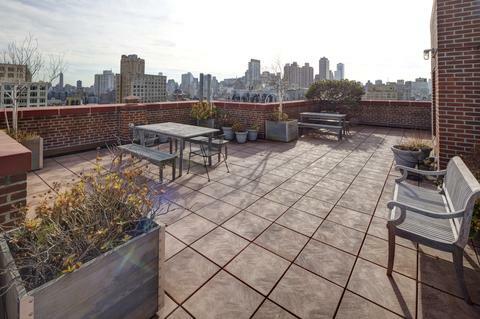 Enjoy the sunset from the building's fabulous roof deck or simply take a walk in Central Park or nearby Riverside Park. Best location and just around the corner from Citarella, Fairway, Trader Joes and easy walk to the express stop on the subway 1,2,3 & B,C line. 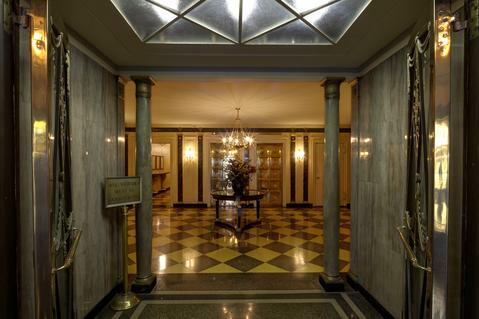 The building enjoys a full time, 24-hour elevator operator who is on duty at all time, laundry and bike rooms, porter and a live-in super. 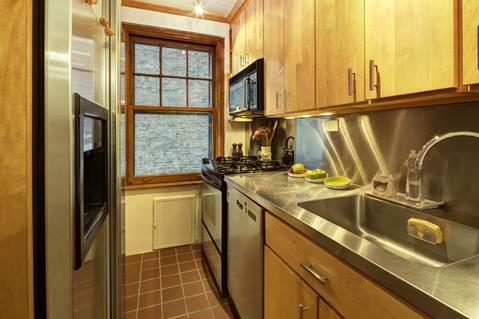 Small dogs (under 25lbs) and pied-a-terre are allowed. A gorgeous home ready for a new owner!